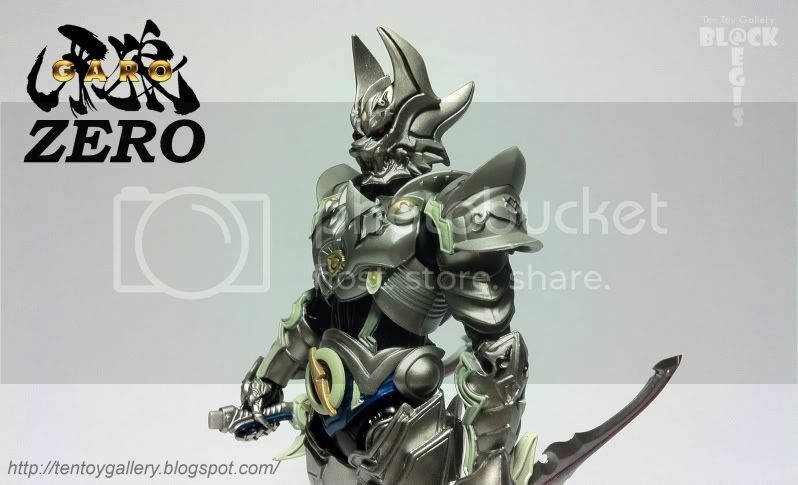 Zero 1st appearances is on "Garo" series. 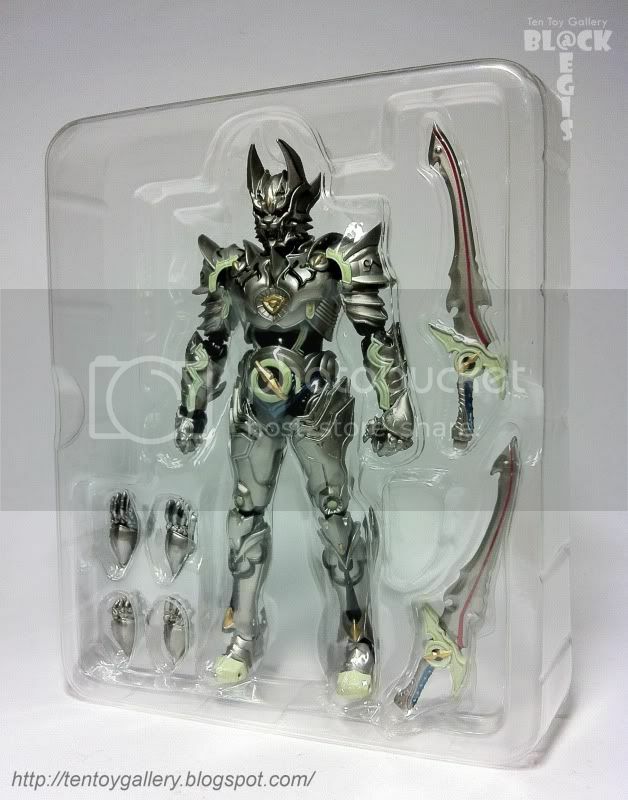 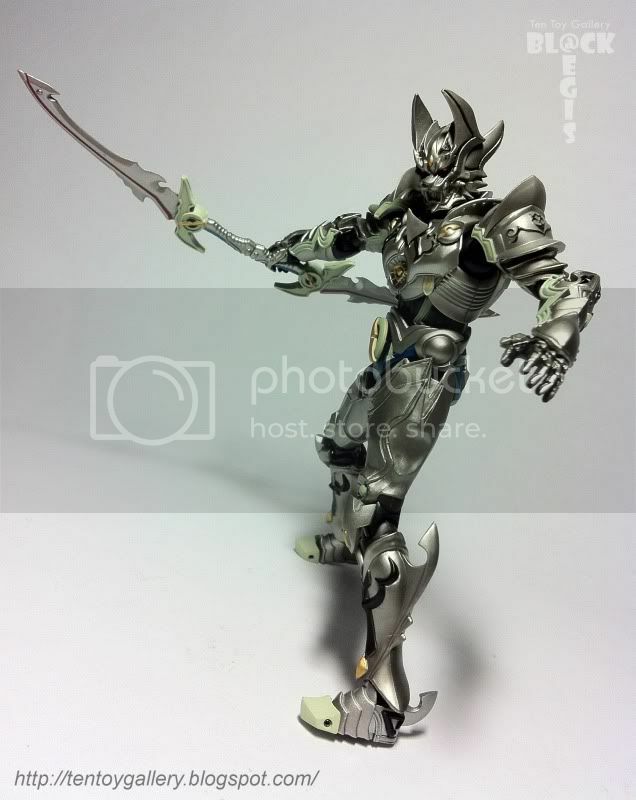 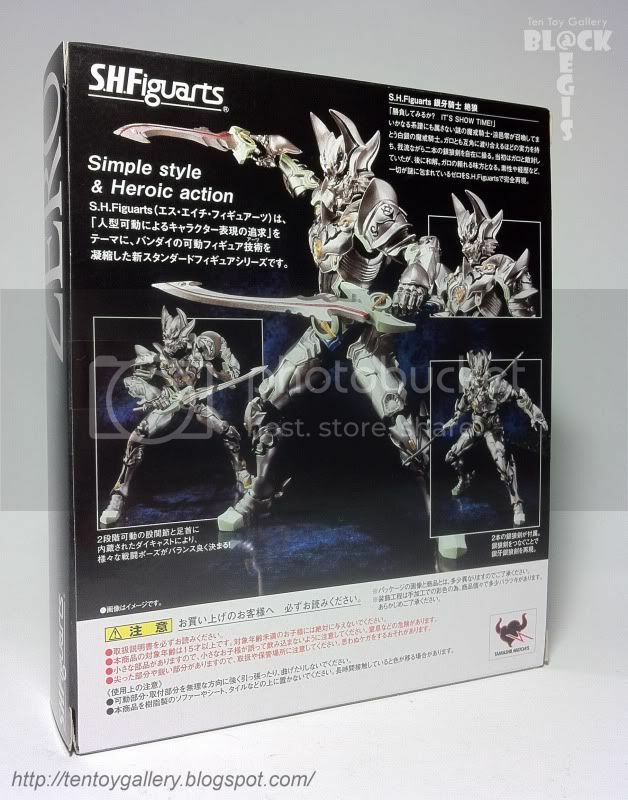 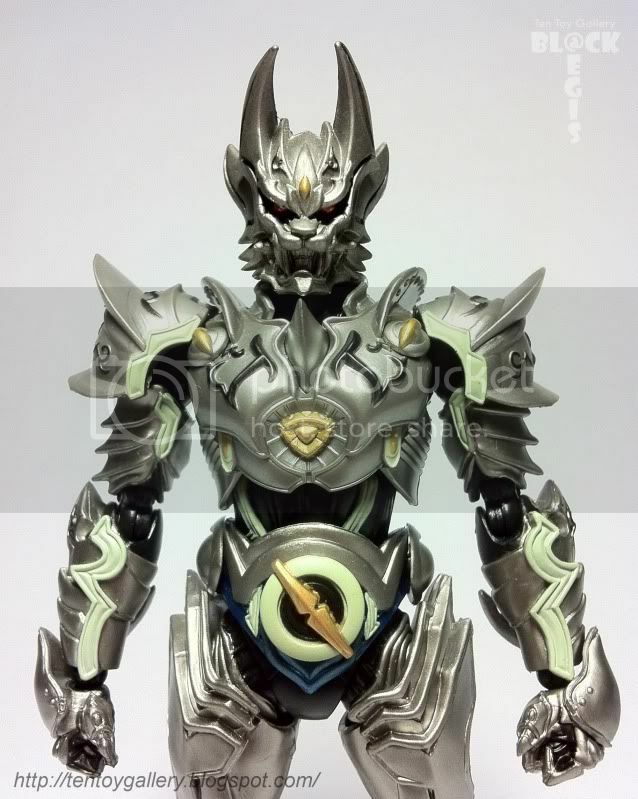 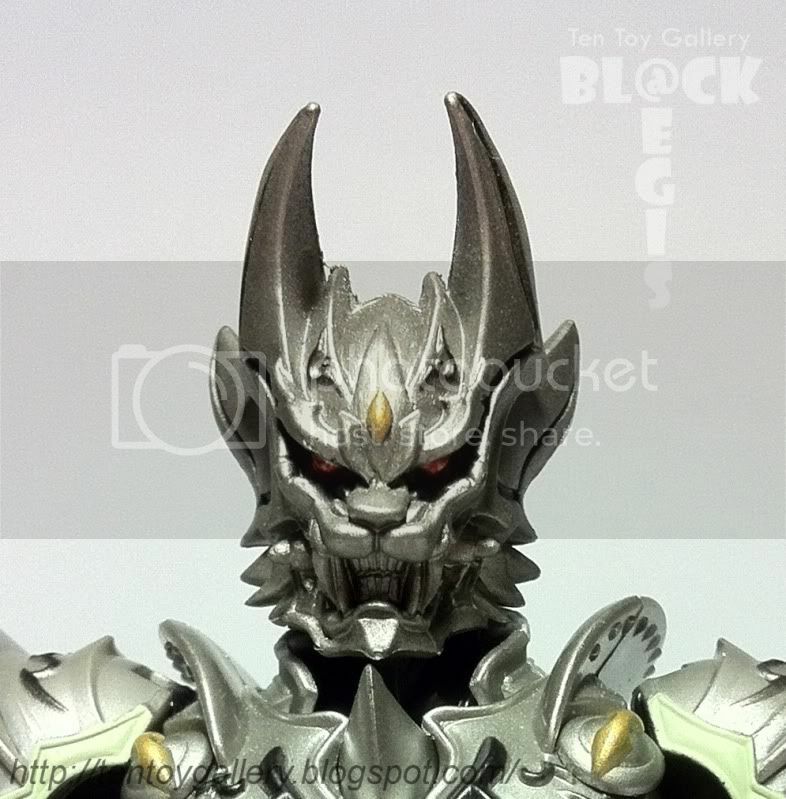 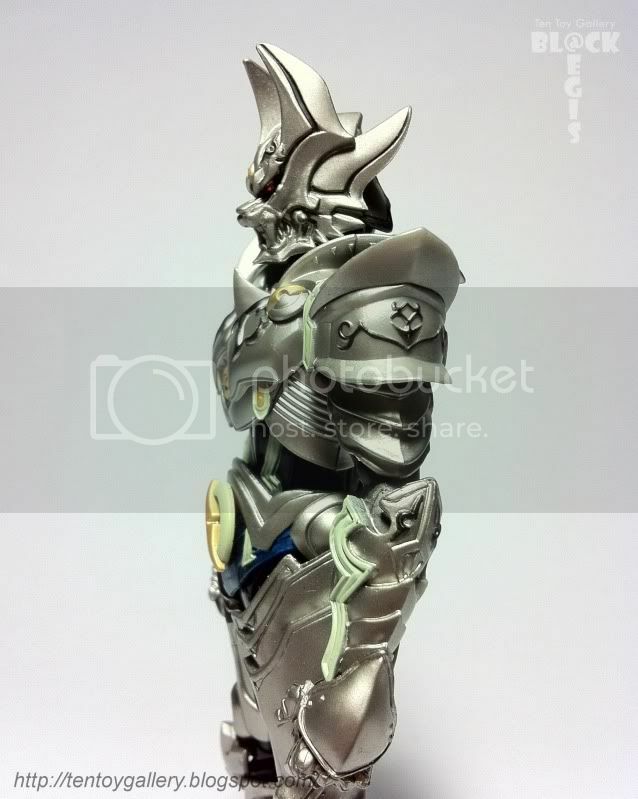 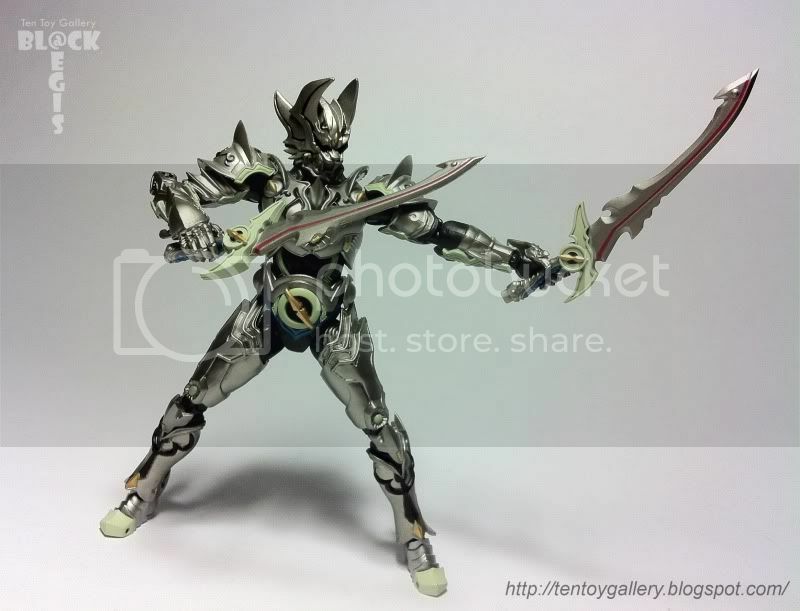 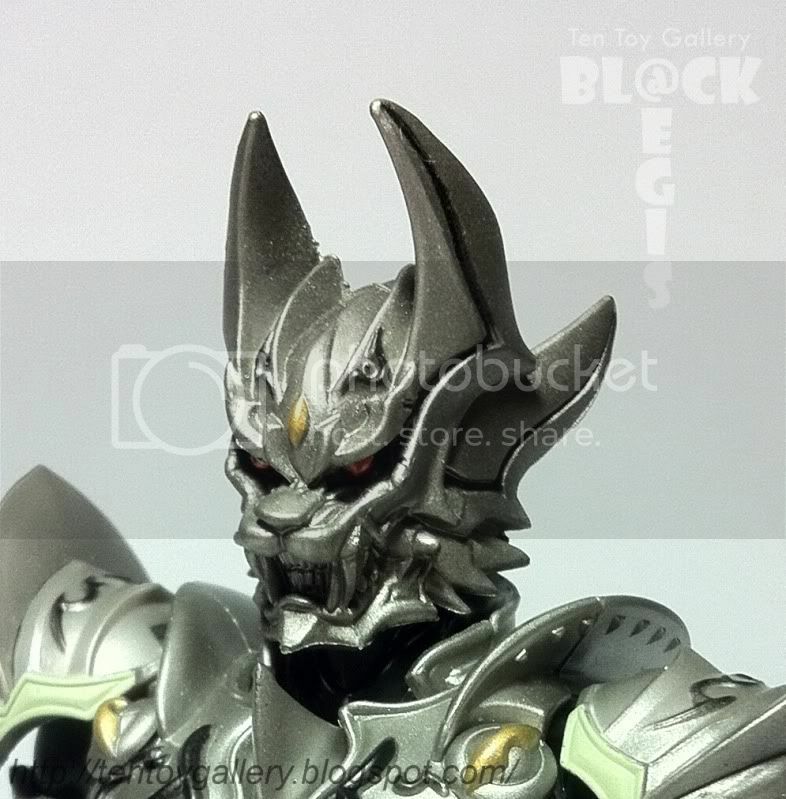 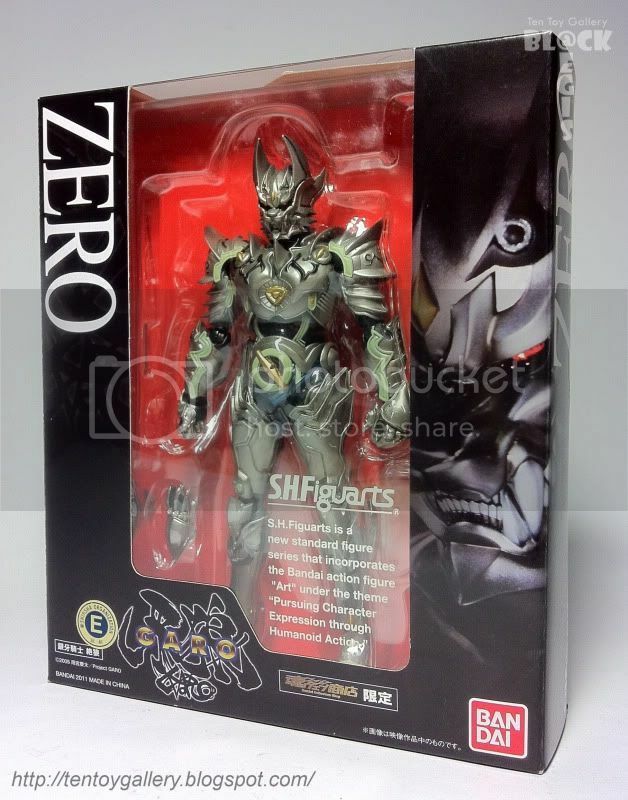 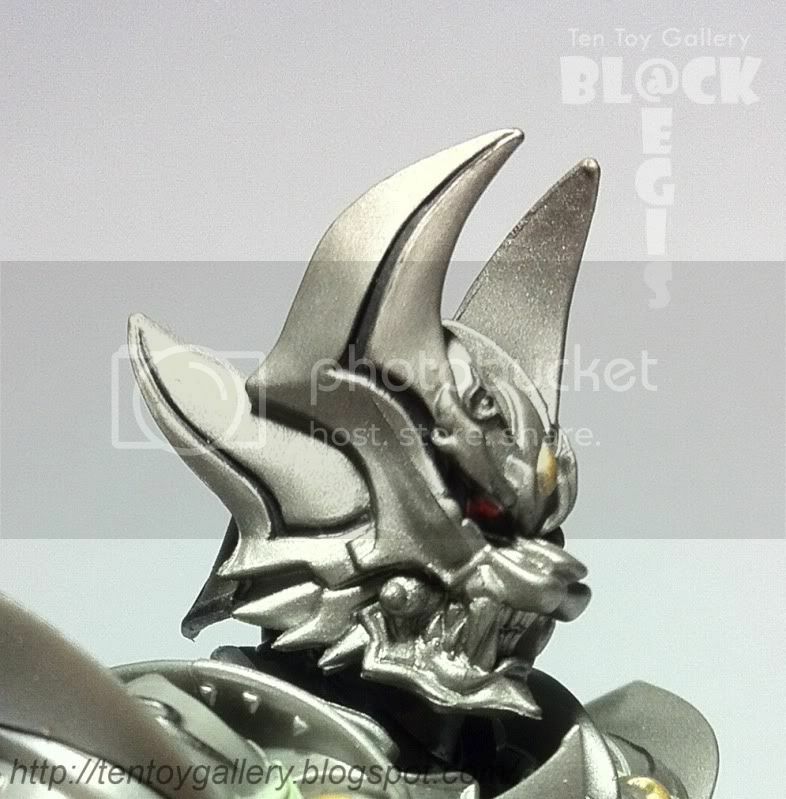 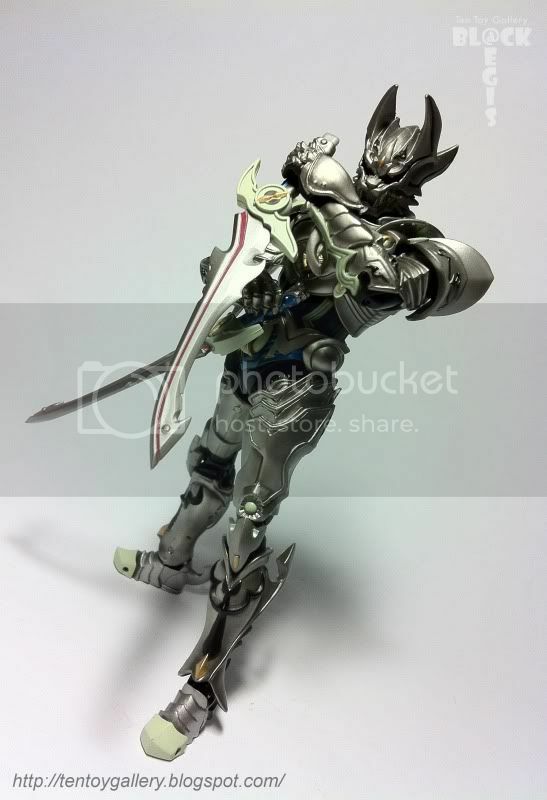 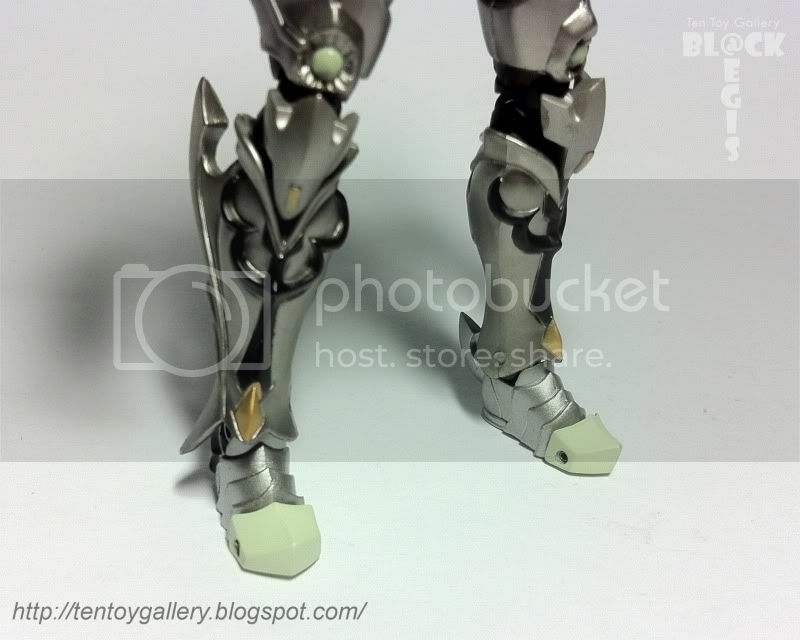 Zero is known as "Silver Fanged Knight from the West". 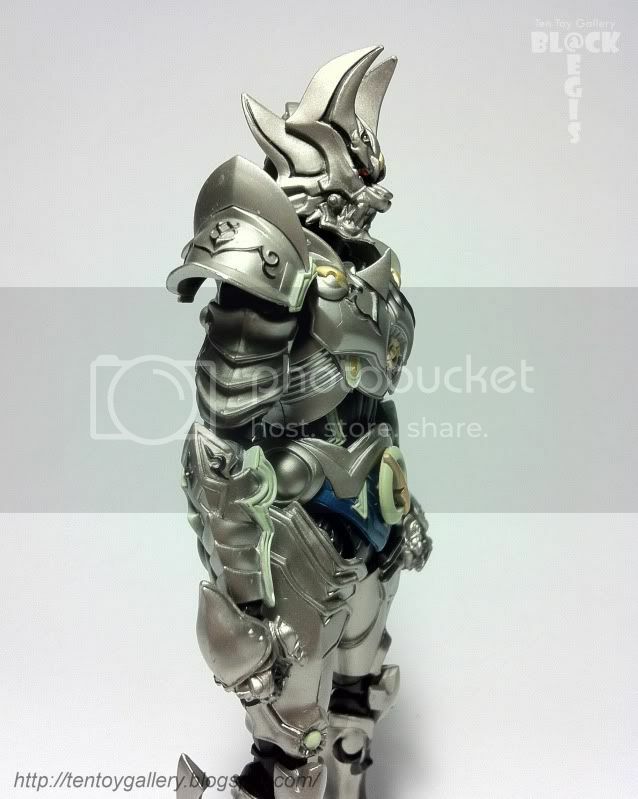 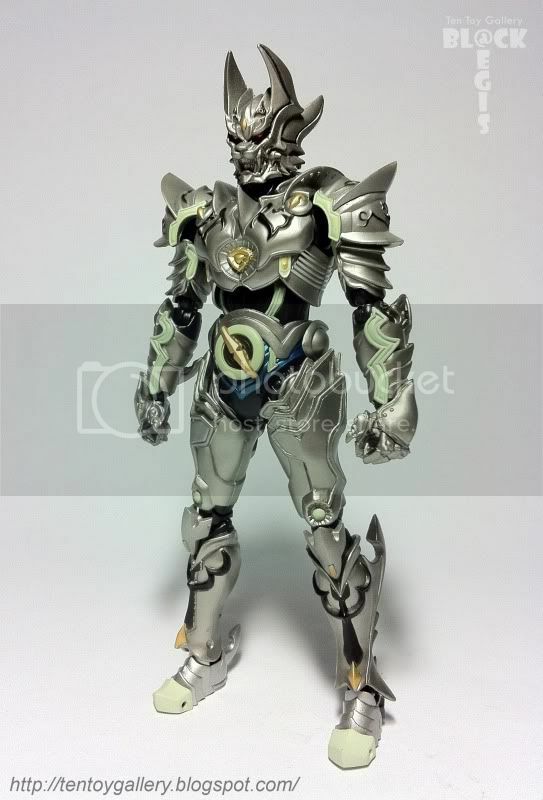 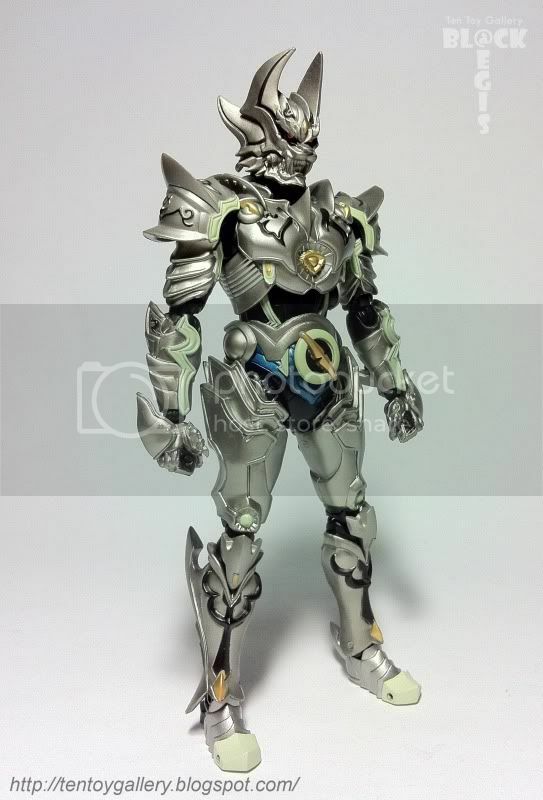 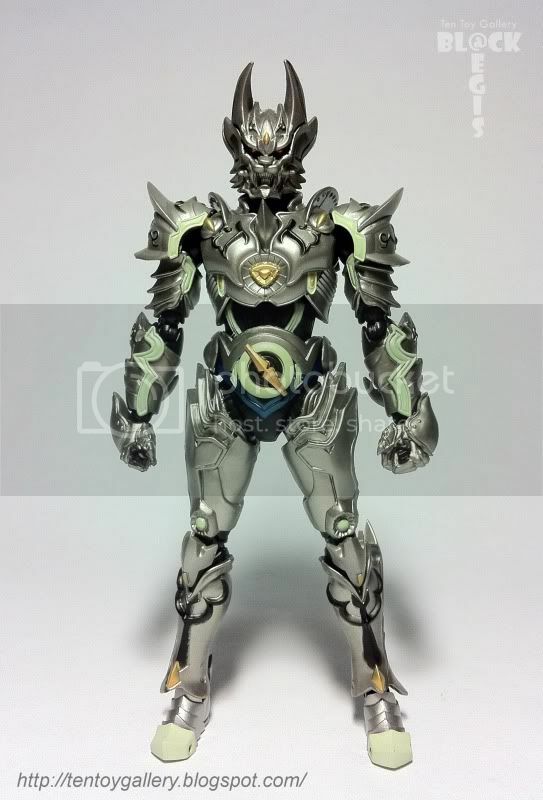 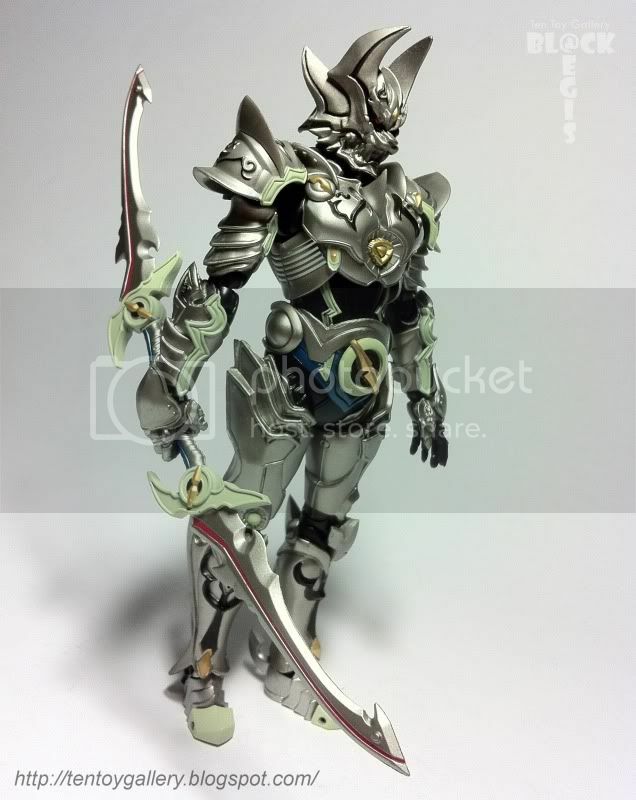 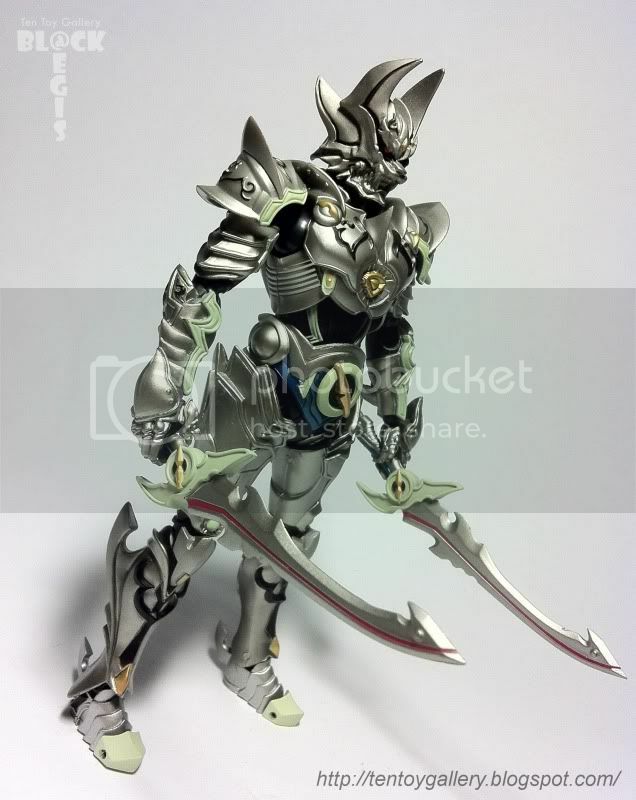 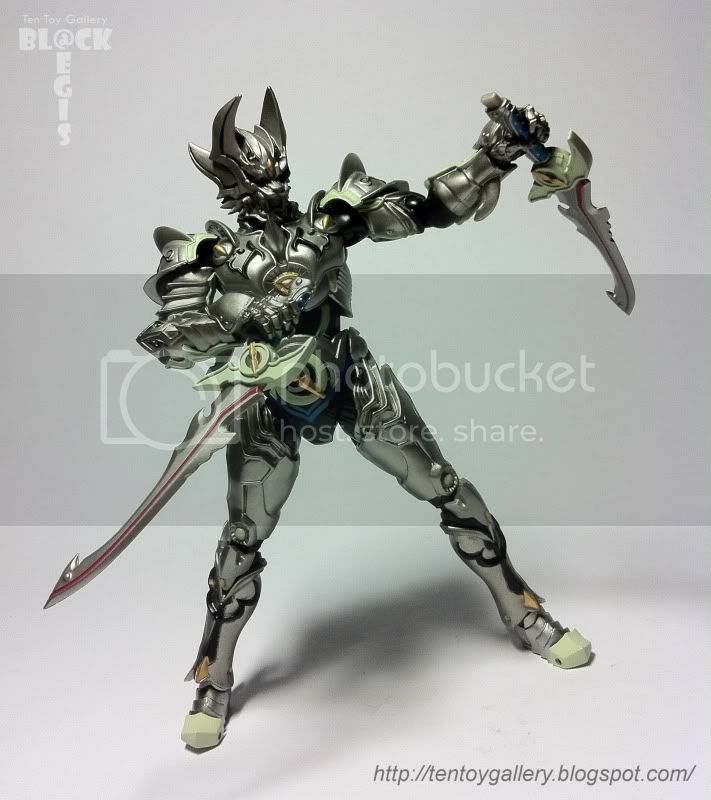 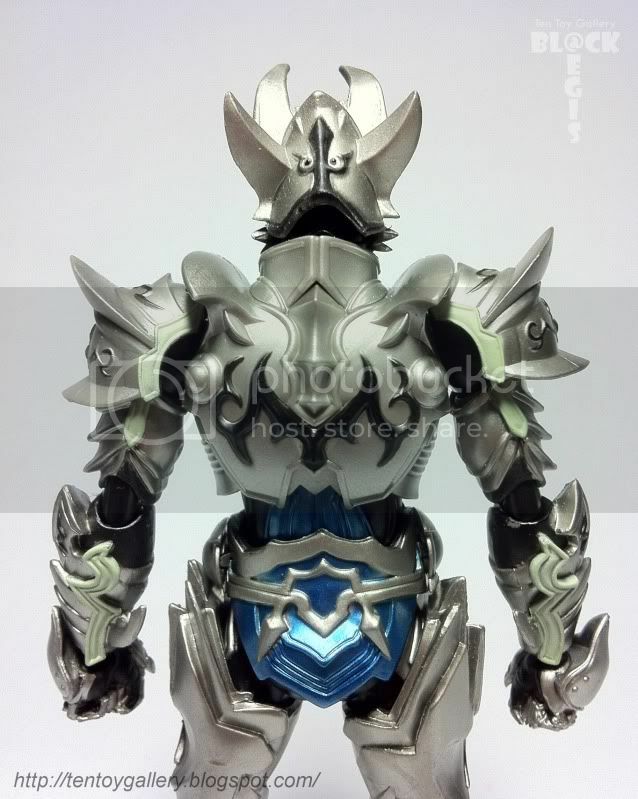 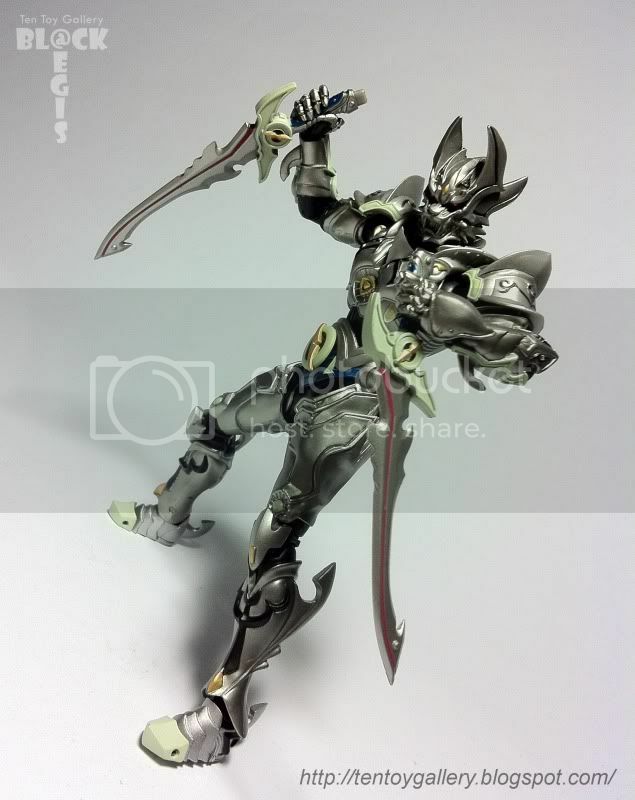 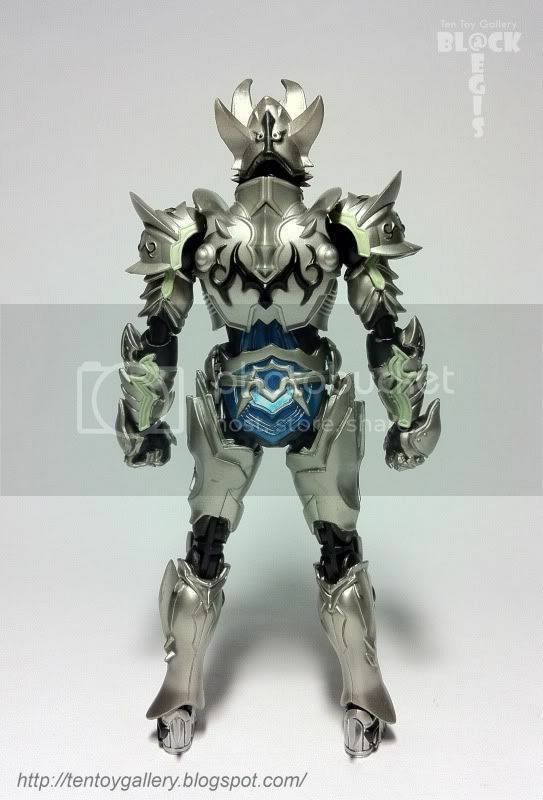 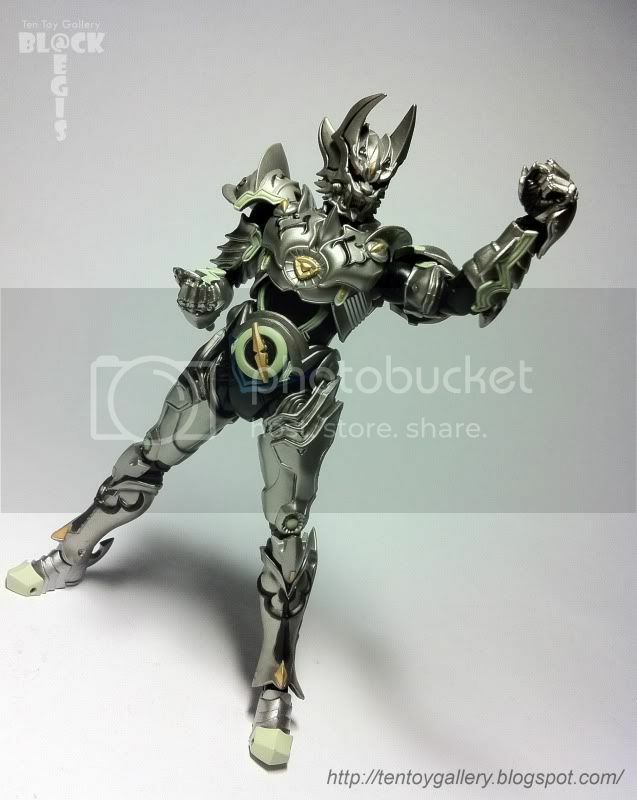 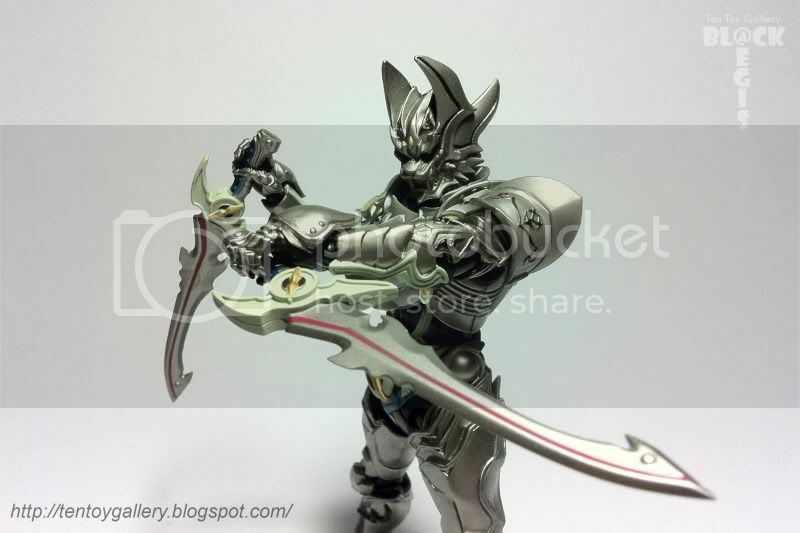 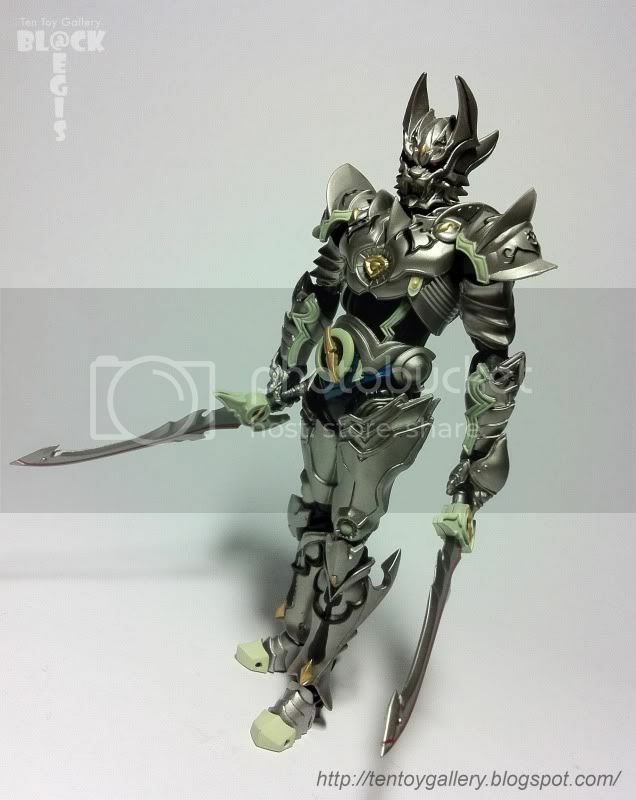 He is a second knight that appears in the series after Garo the Golden Knight. 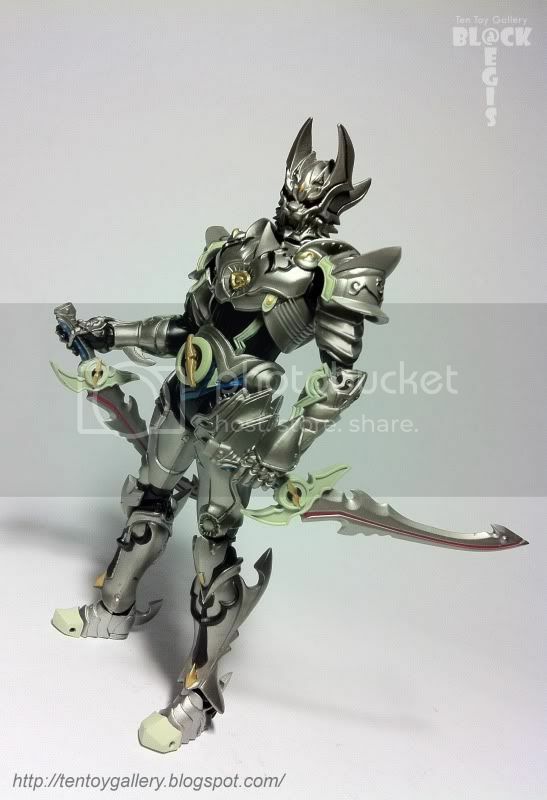 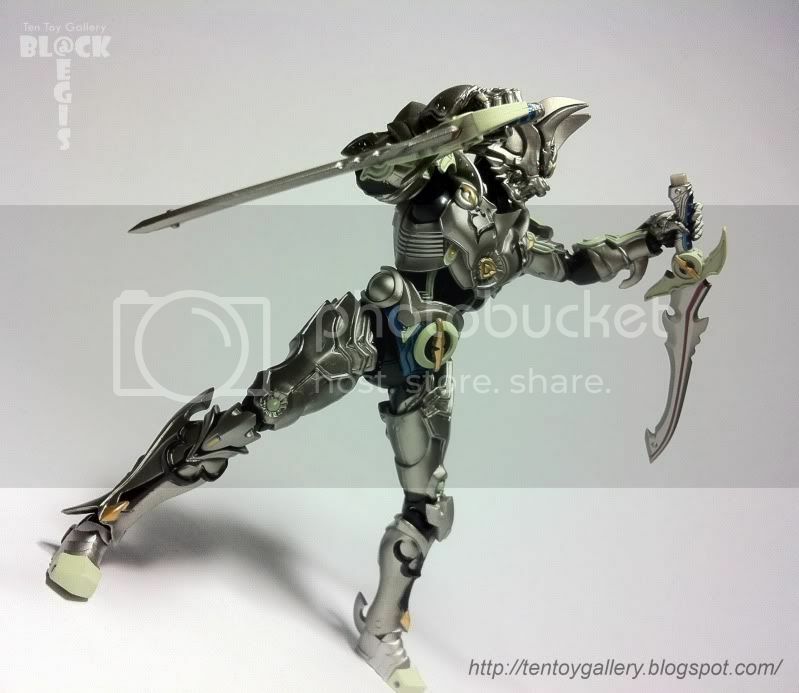 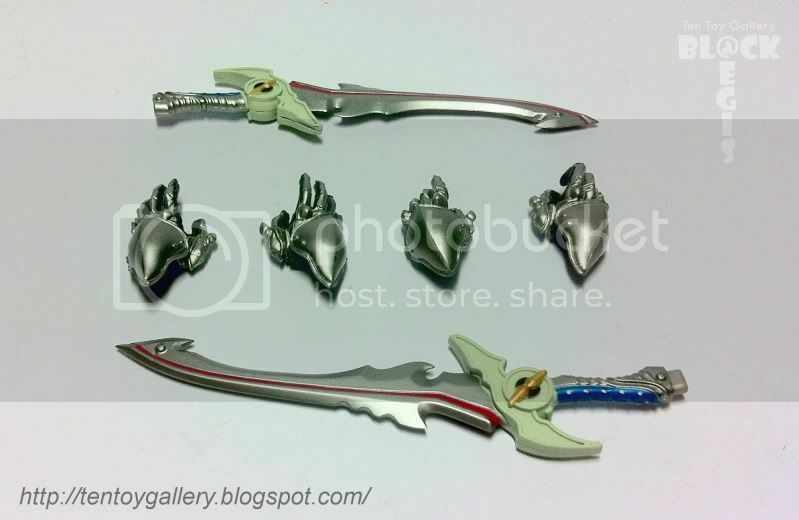 He is equipped with dual-blade swords ("Ginroken" / Silver Wolf Swords). 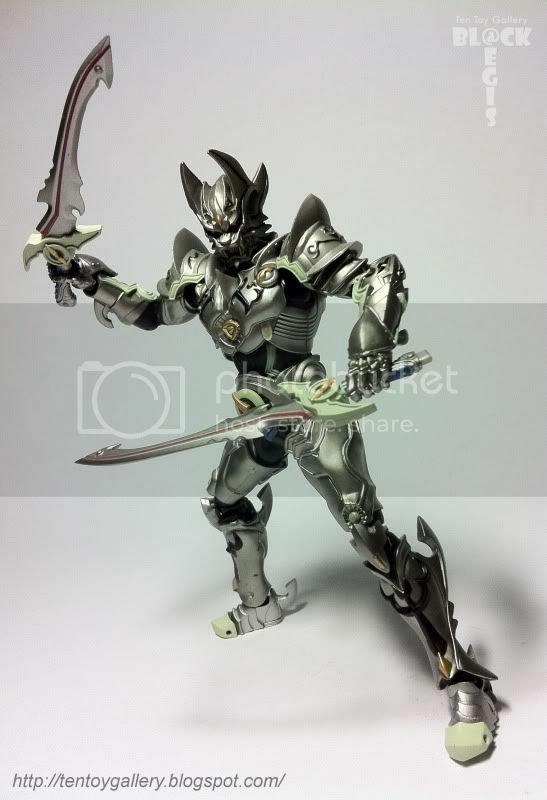 His dual-blade swords can be combine together and make a shape of a big boomerang ("Ginga Ginroken" / Silver Fanged Silver Wolf Sword).